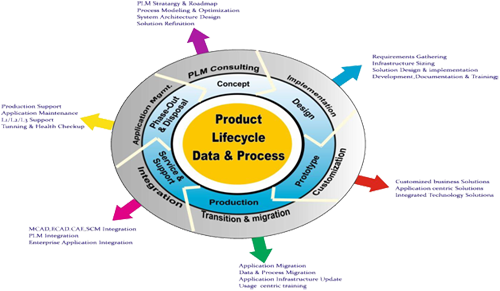 FaithPLM Solutions offer End to End Teamcenter implementation solution to meet unique data and process management requirement across the product lifecycle throughout the extended enterprise. 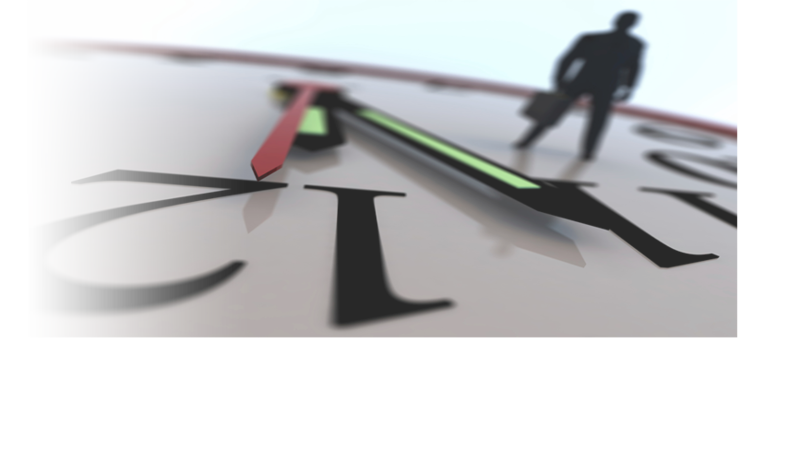 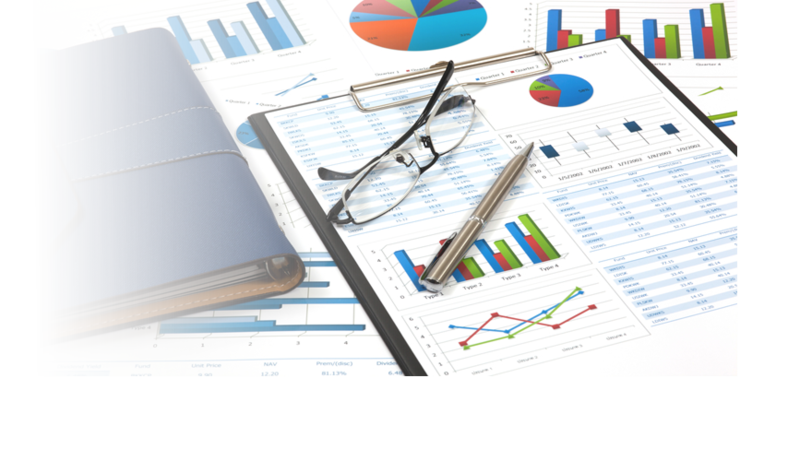 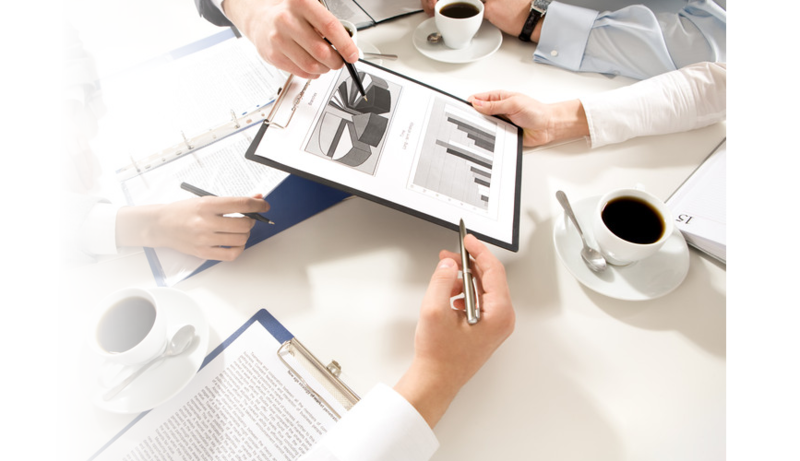 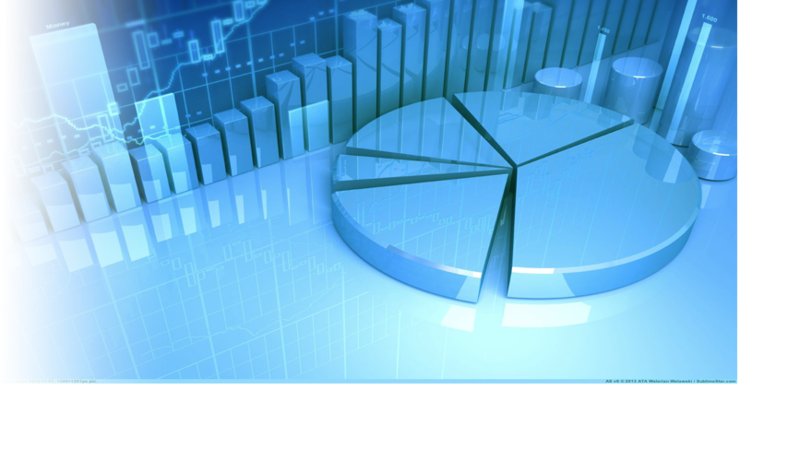 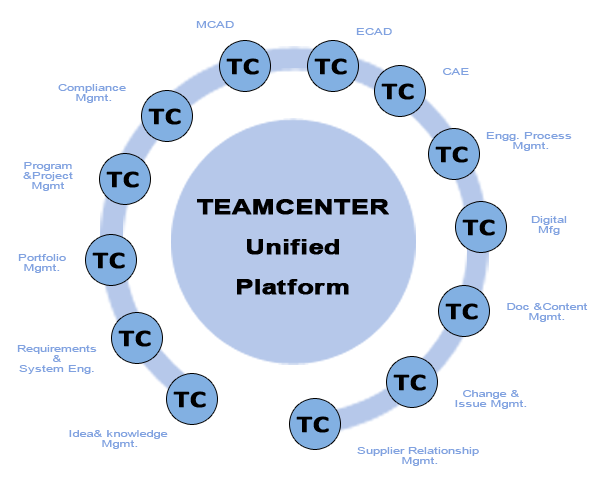 We ensure Teamcenter PLM Implementation would be highly valuable, sequenced project activities of reasonable scope, each of which will provide maximum ROI within a short period of time. 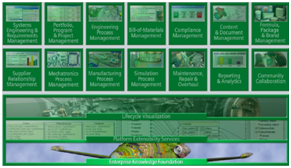 Our innovative approaches and expertise to implement Teamcenter PLM technology helps companies to make product data secured and centrally stored, available in right context to right people at right time, visible and traceable throughout the lifecycle, available for re-use and flexible to changing needsacross the extended enterprise by integrating people, processes, business systems and information to achieve business goals of Reduced Time, Reduced Cost, Improved Quality and Revenue. 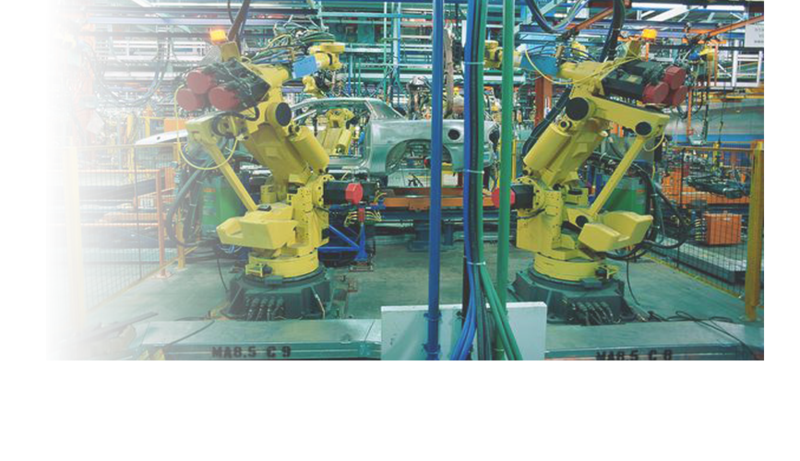 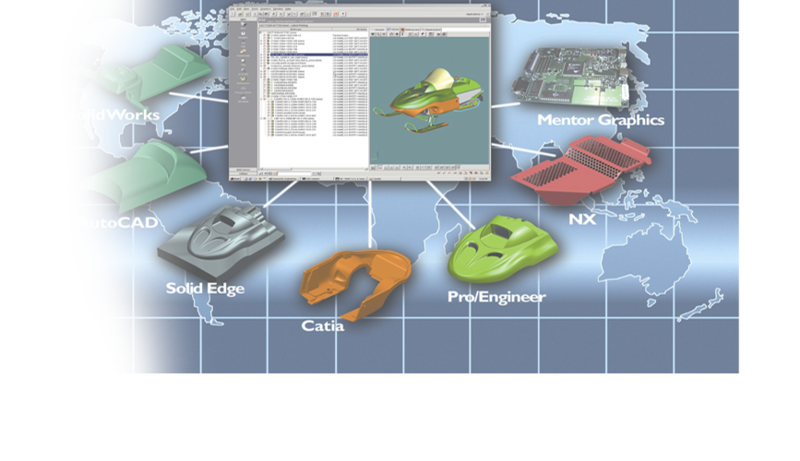 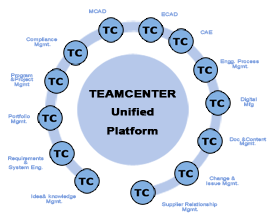 We offer end to end implementationof Teamcenter Solutions with all possible integration like CAD/CAM/CAE/ECAD/MSO/ERP/Technomatix/MES and many more to ensureseamless integration of Teamcenter into the production environment. 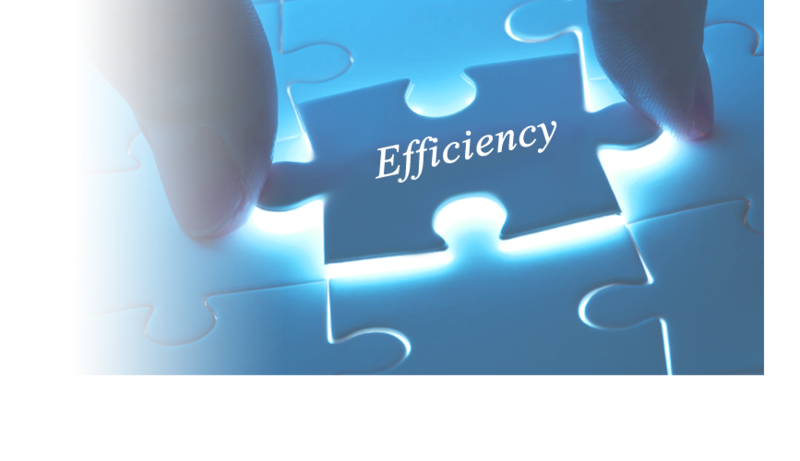 We have developed industry best practices knowledge for various business requirements as below which is reusable, flexible and easily deployable packagesolutions. 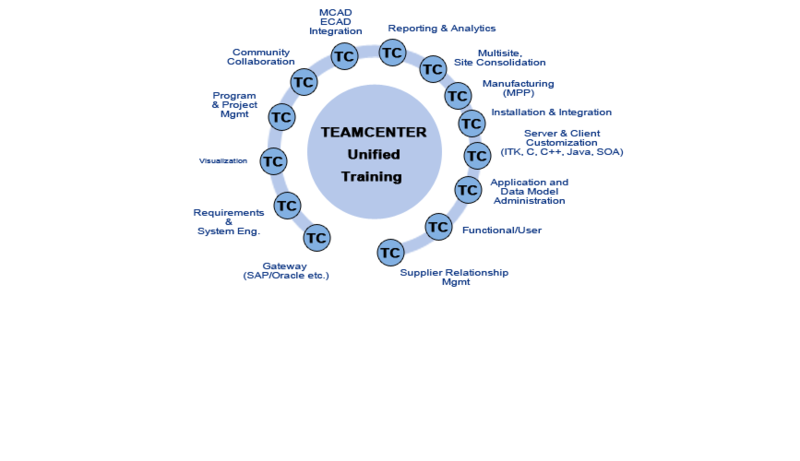 Why FaithPLM Solutions for Teamcenter Implementation? 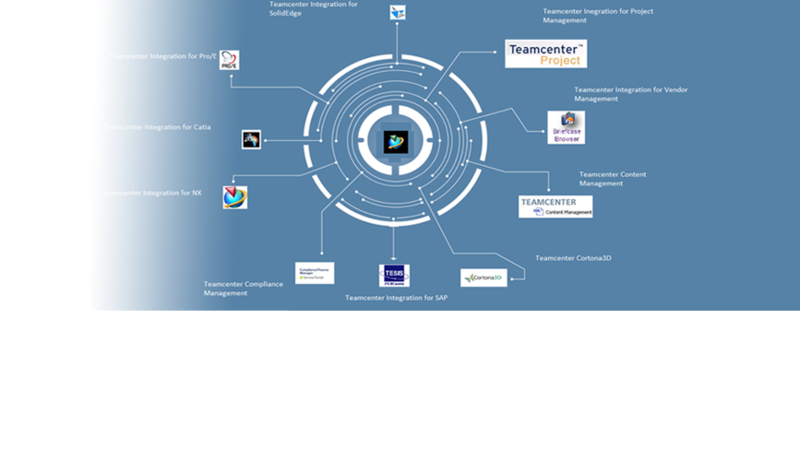 FaithPLM Solutionsensures Teamcenter implementation project success and results in real business impact with faster time to value.